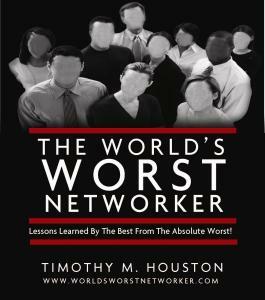 The World’s Worst Networker as read by the author, Tim Houston! 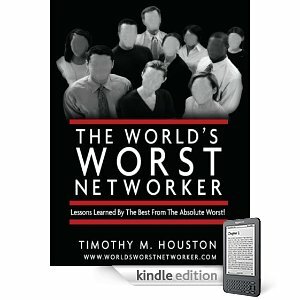 Available in the US and Worldwide on Kindle! 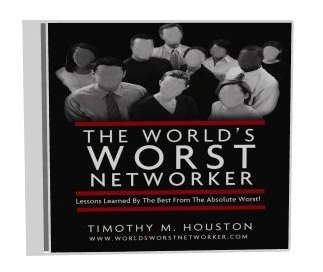 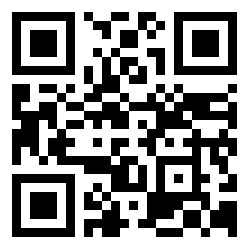 Available for Barnes & Noble Nook!